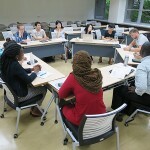 The Kyoto University School of Public Health (KUSPH) was the first graduate school of public health to be established in Japan in the 21st century, an era also sometimes referred to as the “age for Global Health.” As a center of New Public Health, the school serves as a platform to contribute to both the improvement of community health and clinical medicine. The school has recorded a number of outstanding accomplishments in both education and research based on a diverse range of disciplines, including epidemiology and the social sciences. 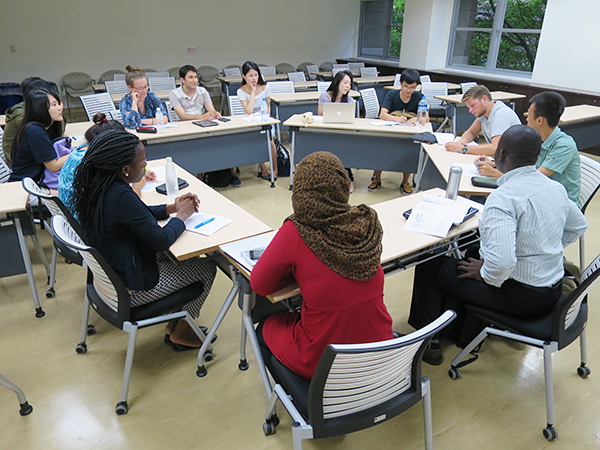 KUSPH has energetically pursued interdisciplinary and international approaches to its education and degree programs, collaborating with other graduate schools and taking the lead in introducing international joint-degree programs. Since its establishment, the school has been active in various fields of study, publishing 1,800 articles in international journals, winning more than 16 billion yen in competitive funding, and establishing two international research centers. 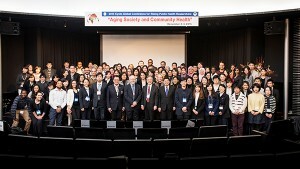 KUSPH has already earned a high international reputation as it has been selected to be an executive committee member of the World Health Summit. 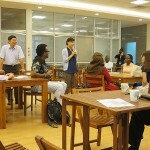 Through establishment of an Internationalization Promotion Office, we will vigorously promote interdisciplinary and international approaches to our educational programs (courses conducted in English, establishment of interdisciplinary courses and international credit transfer systems), and internationalization of our degree programs whilst offering international exchange programs focused on young researchers in order to contribute to ongoing development of international research collaboration. 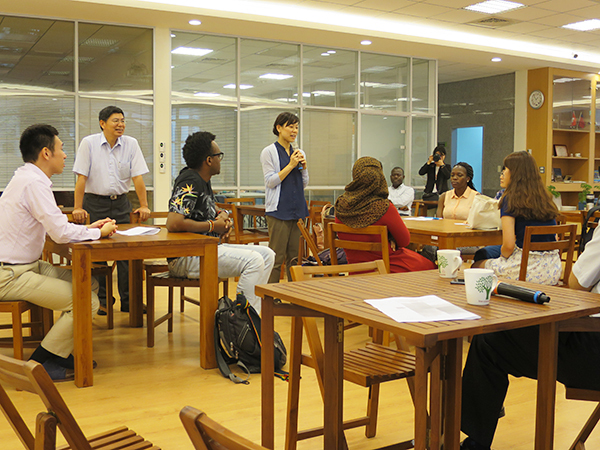 In addition to our existing ties with Chulalongkorn University, the University of Malaya and National Taiwan University, with which we already operate double-degree programs, we plan to expand the scheme to include Mahidol University. (1) We have established an Internationalization Promotion Office and translated teaching materials into English for required courses and certain elective courses, as well as creating an English version of our website, thereby improving our English language capabilities for educational and public relations purposes. 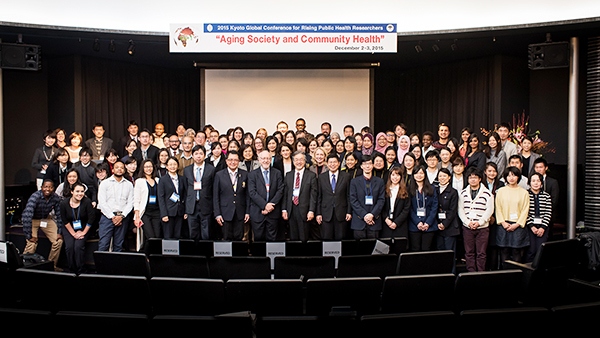 (2) Since 2015, we have organized a number of interactive programs with overseas partner institutions (52 graduate students and 48 faculty members invited, and 39 graduate students and 12 faculty members dispatched), including the “Kyoto Global Conference for Rising Public health Researchers,” an international conference with prominent public health graduate schools in Taiwan, ASEAN and the UK.